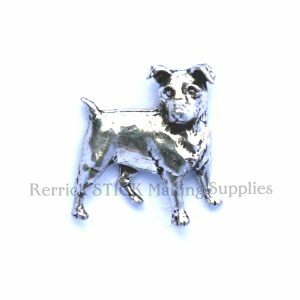 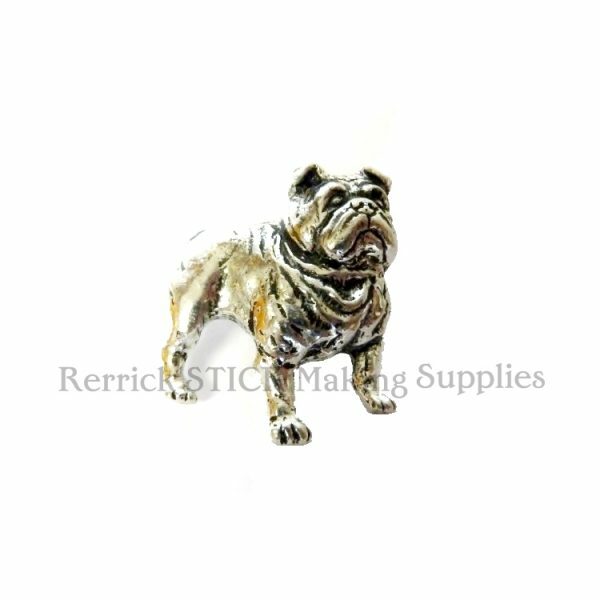 English Bulldog Pewter Badge. 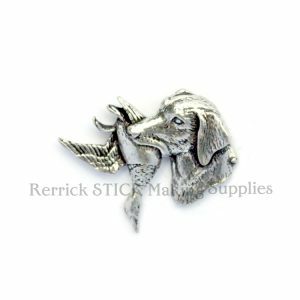 These Can Be Used To Insert Into Knob Stick Or Deer Handles, Then Covered In Clear Resin. 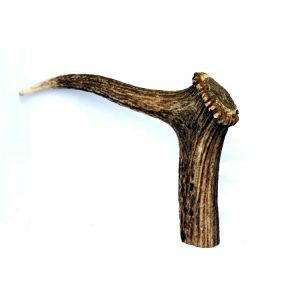 They Add A Nice Touch To A Stick. 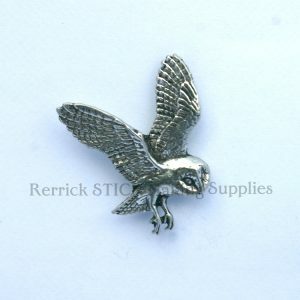 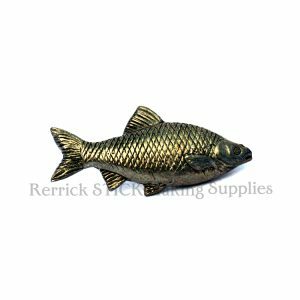 They Can Also Be Used As Cap Or Lapel Badges.